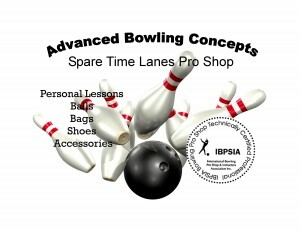 Stop by to tune up your old bowling ball or purchase a new ball, bag, shoes, or accessories in Spare Time’s full-service bowling pro shop. Featuring the STRIKE SEEKER TRAINING SYSTEM! Improve your scores with a new bowling ball that provides a better and more comfortable fit, is the proper weight, and features the the latest bowling ball technology. The best equipment and professional drilling and advice produces better results on the lanes, and more fun participating in the GREAT sport of bowling!